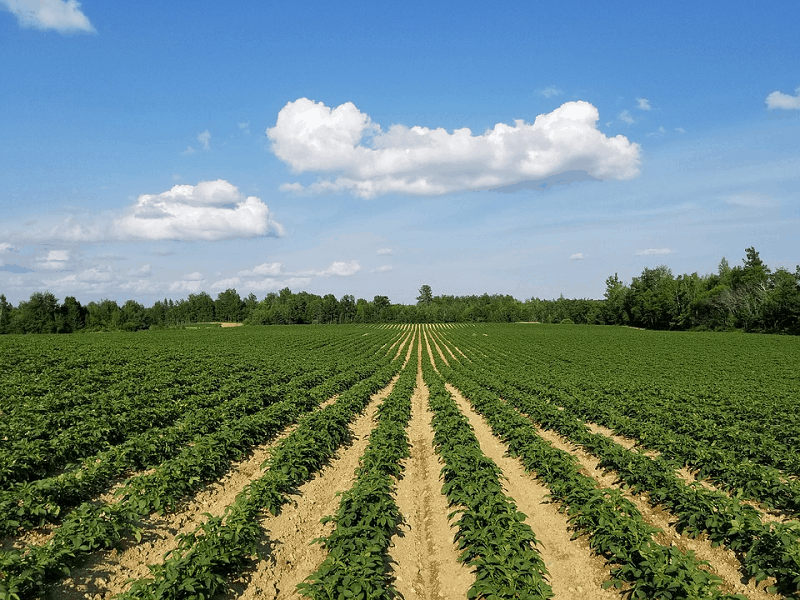 While the debate rages over a potential immigration crisis at the border, President Trump and his administration appear to be ignoring an actual crisis in the United States: Farming. The administration’s trade policies are drastically reducing U.S. agricultural exports. The result is some of the lowest farm incomes in 15 years. In some areas of the country, the rate of farm bankruptcies is rising quickly. The news should be cause for concern around the Midwest, where Trump’s base is among his strongest. Politico suggests that the fate of the farm economy and of rural America is directly linked to Trump’s political future. Which is why hundreds of farmers and business representatives converged on Washington this week to talk with lawmakers and the Trump administration. They want the trade war to end. Most experts are concerned conditions won’t improve, but will instead continue to sink. If nothing changes, they are expecting the farming industry to increasingly rely on government programs for relief. If Trump and his administration don’t reach a deal with China before the election cycle begins, battleground states like Iowa and Wisconsin could determine Trump’s fate as president.